Prime Minister Narendra Modi on Friday said India is aiming at being in the list of top 50 countries in ease of doing business by next year. "I have asked my team to work harder so that India is in the 'Top 50' list in ease of doing business next year," Modi said in his inaugural address at the 9th edition of the Vibrant Gujarat Summit. 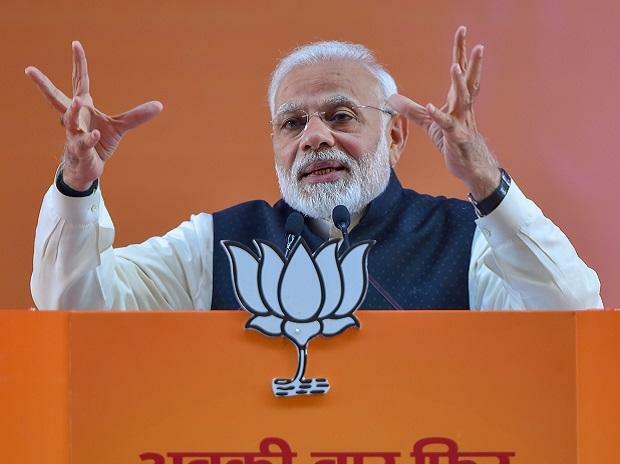 The administration has worked with a focus to reduce government and enhance governance, with the mantra of 'reform, perform, transform and further perform', Modi said.